Do you lift? Do you laugh? Do you replenish with energy tamales? 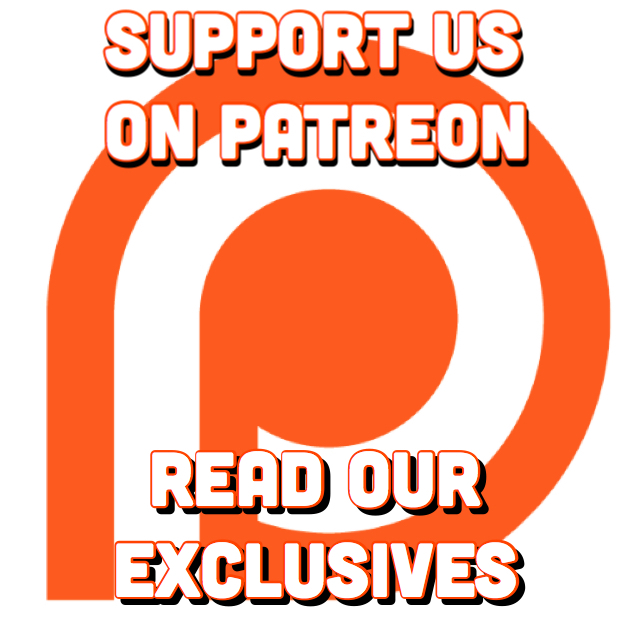 Then you should already know about Creeper and Cholofit, the sketch comedy/wellness plan/Halloween costume phenomenon from Frankie Quinones, The Funny Drop and Más Major. 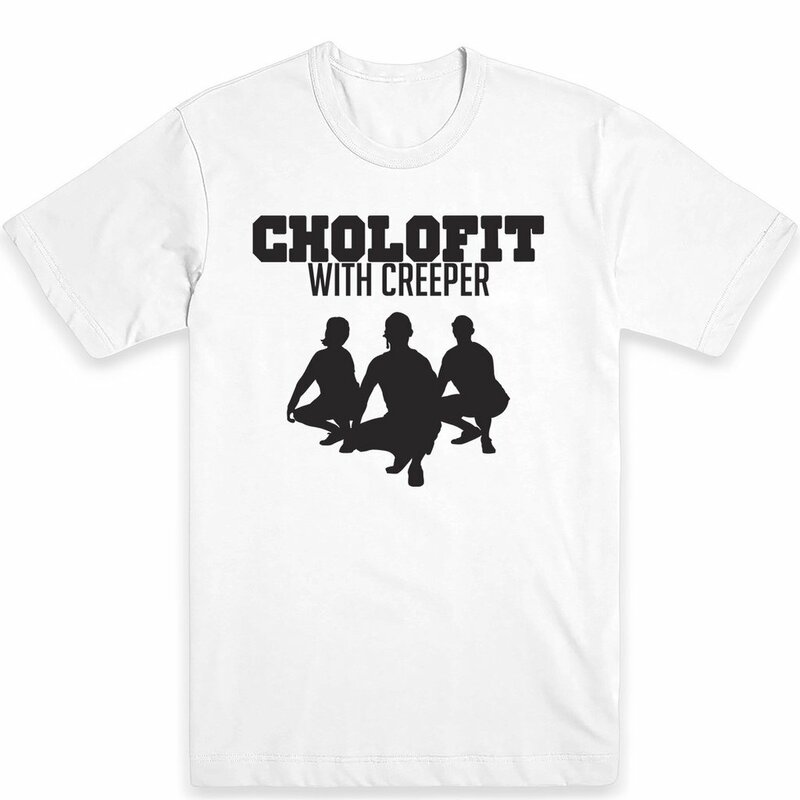 You now can come correct and with tees, crews, shorts, cups and totes at the official Cholofit store. However you represent, this merch make great gifts and the holidays are right around the corner!